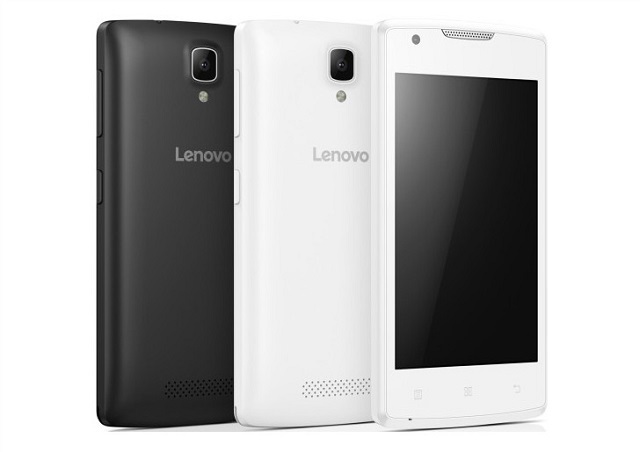 Of late Lenovo has been focusing on the affordable smartphone market. After launching the Vibe C2, the company has now released the Lenovo Vibe A.
Lenovo has announced the launch of the Lenovo Vibe A, which is the company’s latest entry-level smartphone offering and supposedly the successor to the A1000. The device has a small 4 inch IPS display with resolution of 800 x 480 pixels. The smartphone is powered by a 1.3 GHz quad core Spreadtrum processor with a mere 512 MB of RAM and 4 GB of internal storage. The Lenovo Vibe A has a 5 MP rear facing fixed focus camera with LED flash. There is also a front facing VGA camera. The device runs on the Android Lollipop version with a 1700 mAh battery. The phone has dual SIM support but with 3G connectivity. The pricing and release details are not yet available but given the specs it has to be an ultra-affordable handset. The real question however, is whether it would really matter.